All denominations say that what they believe in is the true way. How can we discern the true way and the false ones? The Two Incarnations Complete the Significance of the Incarnation. In the last days, God has already done a new work. 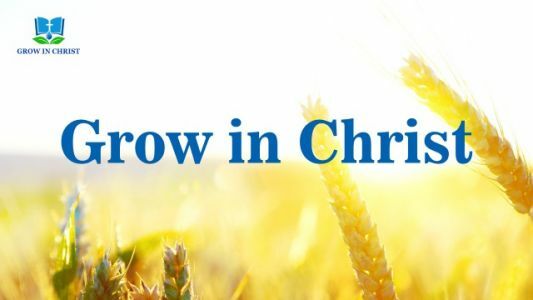 Why can’t one be saved if he fails to keep up with God’s new work and still believes in God in the churches of the Age of Grace? Facing Spiritual Desolation, How Can I Find the Lord’s Presence? By Zhengdao, Germany One morning, when I sat reading the Bible at the window, I saw these verses: “This know also, that in the last days perilous times shall come. For men shall be lovers of their own selves, covetous, boasters, proud, blasphemers, disobedient to parents, unthankful, unholy, Without natural.. Question 2: Just now we talked about some lawless acts. So, what specific acts are increasing lawlessness? Answer: More lawlessness means mostly that religious leaders, pastors, and elders go against God’s will, and go their own way. They don’t obey God’s commandments, misinterpret the Bible to shackle, control, and deceive..
How to differentiate between the cult and orthodoxy? There are principles of the truth to seek in it, and they are not differentiated according to any political party’s or any person’s view at will, much less according to any state or any constitution. If they’re differentiated in this way, it’s..
Beware of being abandoned by the Lord when you are in false churches! Master 4 ways to clearly distinguish the true church from the false ones, and you can find the true church with the work of the Holy Spirit. 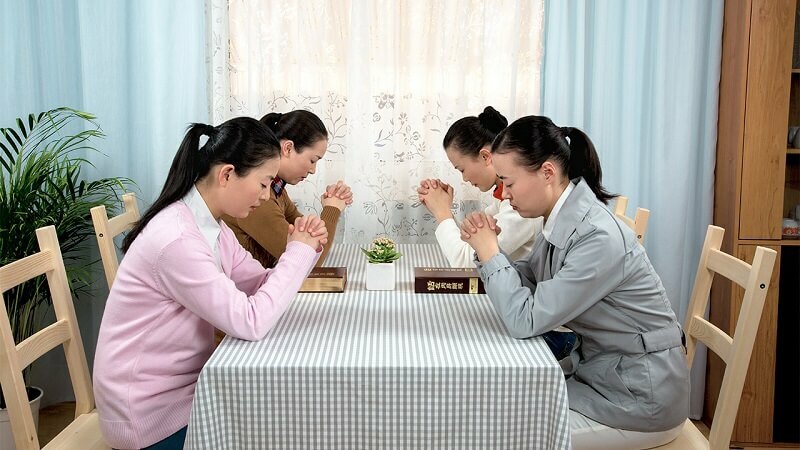 By Zheng Xin Over these last few years, in order to rejuvenate the church and bolster her brothers’ and sisters’ faith as well as her own, Lin Ke has fasted and prayed so many times that she has lost count. Despite all this she hasn’t been able to feel the..